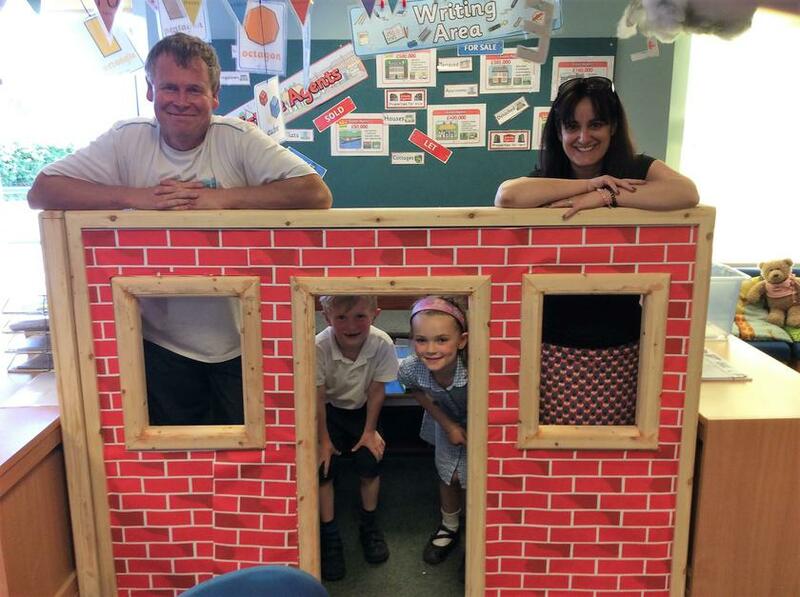 Class 1 have been able to create a wonderful new place to play all thanks to TG in Ellesmere who very kindly donated the wood for this new feature in Class 1. Mr. Gruar was then commissioned to construct the wonderful new feature in Class 1. Many thanks indeed. It is the kindness of our wonderful community that helps our little school grow, thrive and be a happy place learn.